. 12th April, 2018 . 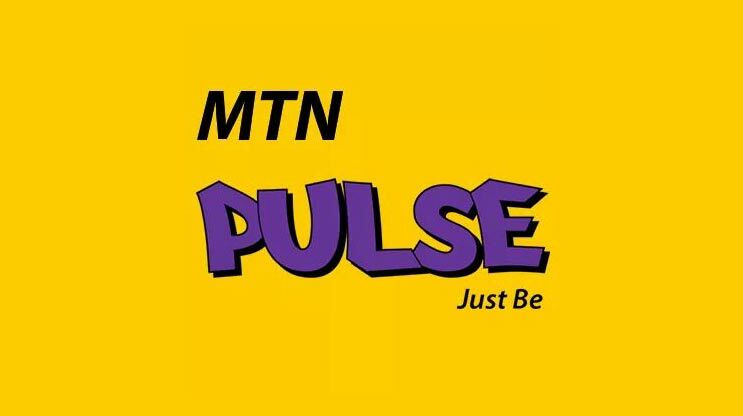 Lately, we've been hearing a lot of buzz about the MTN Pulse app. We are being told to download the app to enjoy amazing experiences. But should you? Find out below whether the app is worth downloading. What is the MTN Pulse app? The MTN Pulse app is a social networking app that's created with the youth in focus. It seeks to meaningfully connect young people to maximise their social online experience. But really what is this app? Mashup is one of the most exciting features of the MTN Pulse app. The Mashup offers Daily, Weekly and Monthly bundles and they cost GH₵ 1, GH₵ 5 and GH₵ 10 respectively. (You are limited to balancing between the maximums of Main Data and Voice Call). Presently, you can't use the app to buy a Mashup bundle if don't have internet data. Don't worry though, you can still buy a Mashup bundle using the short code *567#. Send Stop to 567 to unsubscribe from the MTN Mashup bundle. With the Promotions, customers get the chance to win amazing prizes by building points. Points are accumulated on usage (calling, texting and browsing). Customers are ranked and prizes are given to the highest point builders. The more you text, talk and browse, the more points you get. The MTN Pulse and Chill Promo is run periodically, so watch out for it. This feature lets you find, follow and message friends on the app. You get to post text statuses, videos, and pictures just like you do on Facebook. Also quite like Facebook, you can like, share and comment on your friend's updates. At the moment, the community is small. If you want a platform where you can find most of your school friends, this is not the place for you. However, if you want a relatively smaller platform, then you will like MTN Pulse's Community. You also get to listen to samples of latest music by Ghanaian and other foreign artistes, but they are just samples (30 seconds long). To listen to the full songs, you have to download the MTN Music Plus app. 2. Create a new account by entering your email address, the MTN phone number of the sim card in your phone, username, name and password, and press Submit. You may now enjoy all the features of the app. Facing any challenges with the app? Leave a comment. Note: App review was based on MTN Pulse version 0.9990 (Android).